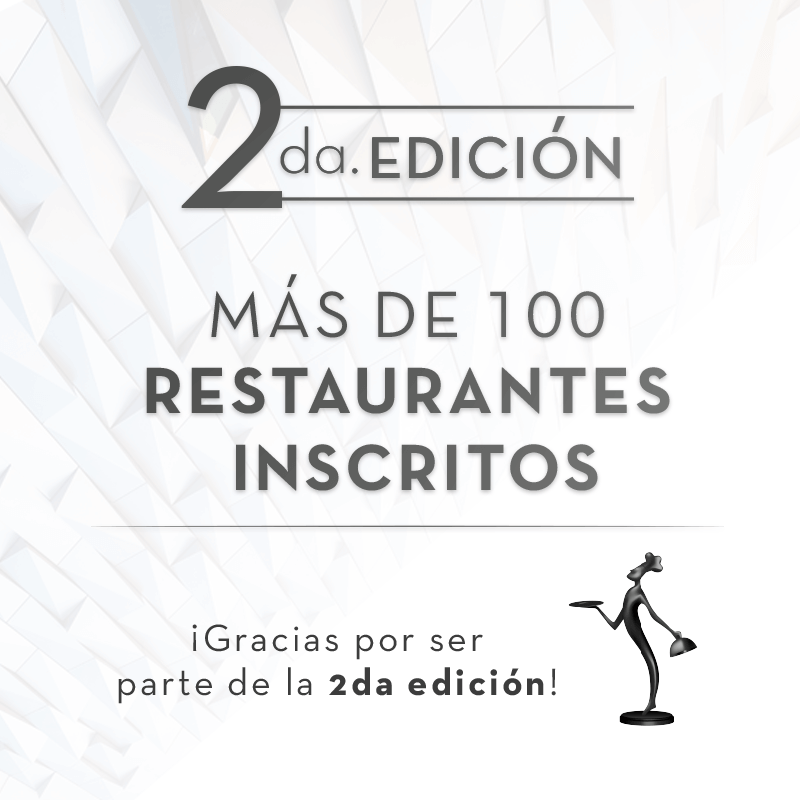 – In our first edition, more than 100 restaurants participated to be awarded in 10 categories elected by a Qualifying Local Jury. – Five more categories were voted online by Residents and Visitors in support of their favorite. 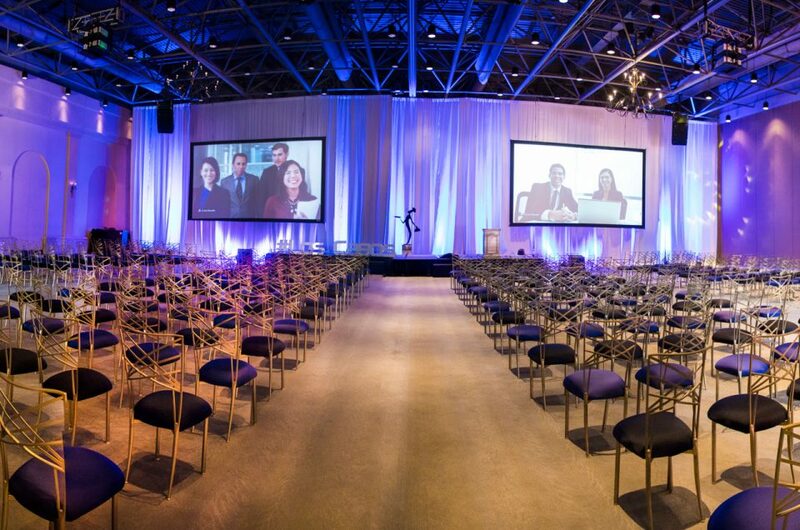 Culinary Awards focuses on showing the world the gastronomical diversity and world-class quality of food and service in this region. 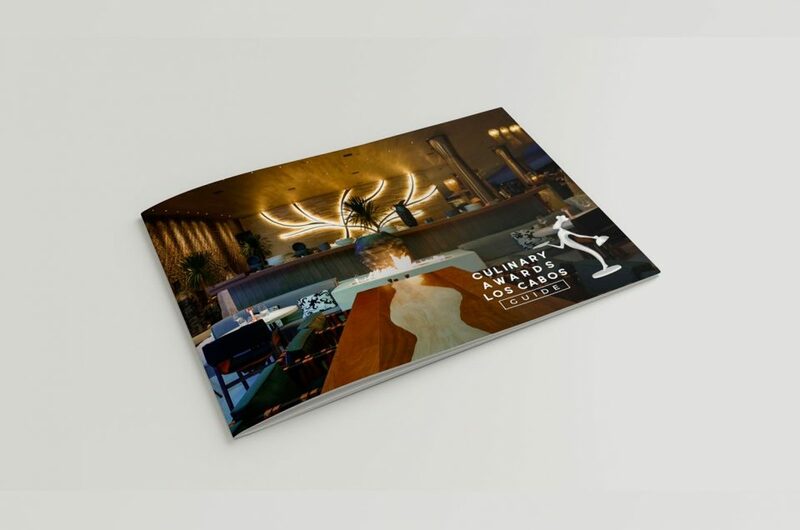 Annually, the competition and awards will be followed by the publication of a Restaurant Guide to help tourists and locals select which restaurant will satisfy their cravings. 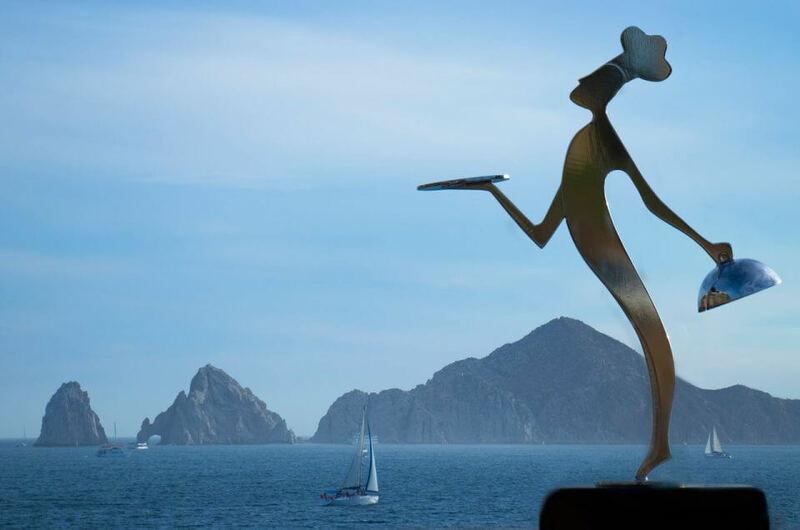 Los Cabos is a premiere Mexican destination thanks to businesses that are part of its history: Cabo Wabo, Nicksan, Sunset de Mona Lisa, Flora’s Field Kitchen, El Squid Roe, and Don Sánchez, just to name a few. Over time, Michelin-starred chefs, like Jean George Vongerichten, Sidney Schutte and Martin Berasategui, have opened their own restaurants in this highly sought-after location. Talented chefs who shine on the world’s stages like Enrique Olvera, Richard Sandoval, Benito Molina and Thierry Blouet also have a presence and influence in Los Cabos. This is only part of what is happening in Los Cabos and what is turning it into a gastronomical paradise. © Copyright Culinary Awards Los Cabos 2018 | EGYS S DE R.L. DE C.V.